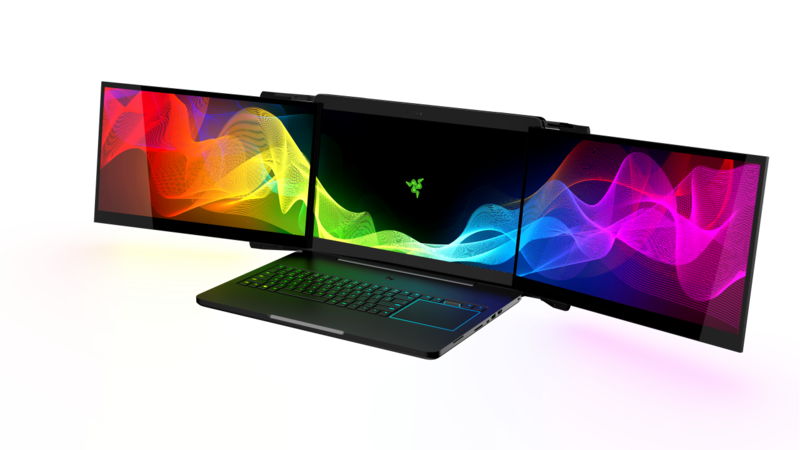 During the CES 2017 trade show, Razer showed off its Project Valerie concept that consisted of a notebook that features three 4K IGZO displays and that can be opened freely to create the ultimate multiple monitor setup. What’s impressive is that these displays can also get tucked away inside a notebook this thin. Unfortunately, the concept was probably too good of a deal to let go, as the latest tragedy confirms that two prototype units were stolen from the CES booth. According to Razer CEO Min-Liang Tan, Project Valerie and another prototype, which we’re assuming is the Project Ariana were stolen from the CES booth. 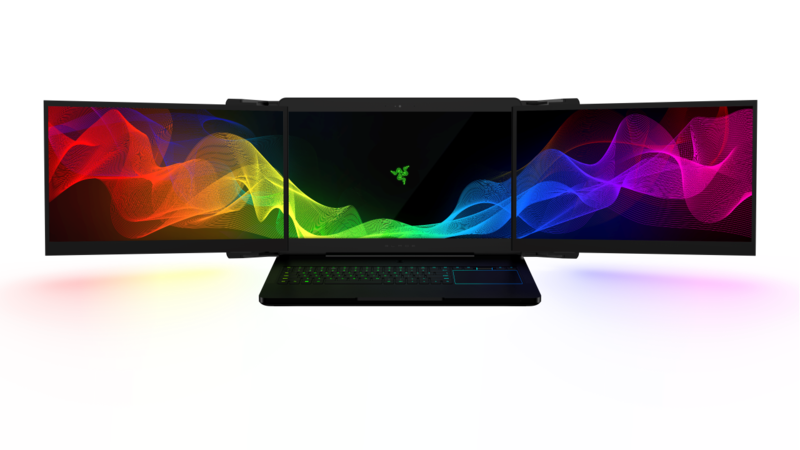 The CES 2017 trade show was expected to be a golden start to the year 2017, but it wasn’t to be for Razer. The company’s CEO has stated the following on his official Facebook page. “I’ve just been informed that two of our prototypes were stolen from our booth at CES today. We have filed the necessary reports and are currently working with the show management as well as law enforcement to address this issue. At Razer, we play hard and we play fair. Our teams worked months on end to conceptualize and develop these units and we pride ourselves in pushing the envelope to deliver the latest and greatest. We treat theft/larceny, and if relevant to this case, industrial espionage, very seriously – it is cheating, and cheating doesn’t sit well with us. Penalties for such crimes are grievous and anyone who would do this clearly isn’t very smart. Knowing Razer, the expected MSRP of the prototypes must have been quite costly to the consumer because if you take a look at the Blade Pro’s base model, it costs an exorbitant $3,699, so you can rest assure that Project Valerie must have been even more expensive given that it came touting with three 4K displays. Regardless, if something like this is going to happen at an event as big as CES, then we should probably be looking at beefier security measures in upcoming events such as the MWC 2017 trade show.